Also an aside for blatant self promotion. I have two Facebook pages. One is my page with everyone on there; http://www.facebook.com/cbowmanjahn this is also where my friends and family meet. I’d love to be your friend here. 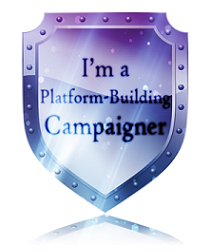 I bet you didn’t think I”d get to PPBF did you? Well, one more thing. Look on my header bar! See the new About Annie’s Special Day? Take a look if you dare. Now on to the business at hand. PPBF! The author of this book is none other than one of the people in my picture book critique group and it is with great respect and admiration that I introduce her here as the author of a book I recommend for the Perfect Picture Book Friday selection. It has been my honor to get to know Sharon and share her expertise with the other members of the group. I can’t wait for sharing her with you as one of the authors in my Clarbojahn Presents series and the first post on Sharon will be next Tuesday. So now, join me in some chocolate cream pie along with your cup of mocha and let’s have a good read. What the jacket says: Cathy Williams was the first documented woman to enlist in the United States Army. By disguising herself as a man after the Civil War, she joined the Buffalo Soldiers in protecting the expanding Western states. This regiment of African-American soldiers was a loyal group. They had the lowest desertion rate in the army even thought they operated with the worst equipment and under the harshest conditions in the military. Cathy’s efforts as a soldier earned her an adequate salary and a small place in history. Cathy did not set out to become the first female soldier or prove that women could fight as well as men. Her goal was nothing more than to earn a living independent of friends and family. A former slave, Cathy was unable to read or write and had few employment opportunities, so she grabbed the first one she could. In doing so, she became a daring and courageous role model for all those seeking to better their lives. First three lines: Cathy Williams was born in 1844.Although her father was a free man, her mother was a slave, making Cathy a slave. In 1848, when she was four years old, Cathy and her mother were sold to Mr. William Johnson near Jefferson City, Missouri. Cathy never saw her father again. http://www.readingrockets.org/calendar/blackhistory/ seems to be a site for African-Americans of all kinds. There were classroom guides and strategies. living after she was freed. Sharon tells Cathy’s story with the just the right mix of facts and adventure. The injustice of the Union Army of taking her away from her mother and forcing her to work for them is just as inhumane as slavery and the illustrations show that very well. Cathy Williams is one of many women who worked as a soldier doing what men do in the military. She is a fine example for others in her courageous desire to earn the same amount of money as her male companions. That she had to impersonate a man is no small feat. I think it is a shame that even today women make less than their male counterparts in many of the same career choices. Please join Susanna at her blog and visit Perfect Picture Books at Susanna’s blog for lists, one on themes and one that’s alphabetized for easy selection of that perfect book for your child or pleasure. All of them have teacher guides and resource guides for easy discussion or class plans. This entry was posted in Clara Bowman-Jahn, Clarike Bowman-Jahn, Course or Book Review, Perfect Picture Book Friday, social networking, Uncategorized and tagged African American, author, Buffalo Soldier, Cathy Williams, Civil War, Perfect Picture Book Friday, Picture book, Sharon Solomon, Slavery, Susanna Leonard Hill. Bookmark the permalink. Cathy had no one to advocate for her but she thought fast on her feet. I wanted her story told. Wasn’t she brave? Here, here. Wonderful that it is by a 12×12 member. Oops pre-coffee blunder. Still great! I must be naive. What is a 12 x 12 member? What an inspiring story, Clar, and a fabulous addition to any war/slavery curricula. I can’t get enough of historic biographical picture books…thanks for sharing this one, Clar. And I did “like you”…have a good day! I like to highlight lives of people who did exceptional things. They may not have ever gotten famous, but their deeds were worth writing about. We can learn from them!! Whoa! This sounds very inspiring! Must look for this. Thanks for sharing Clar. 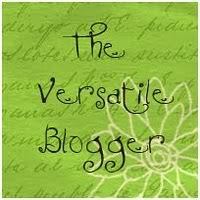 Going to check out these great links and also your pages to make sure I have “liked” them. Great review. Yes, do check them out. Thanks. You know I’m a sucker for historical fiction. This one sounds like a must read. I wasn’t familiar with Cathy Williams and her story. Thanks for sharing your friend’s book. Tell her it’s intriguing. Yes, after reading “Riding Freedom”, I googled ‘pioneer women of the west’ and Cathy’s name came up. Amazing but true story. I feel that she is a small but important part of American history. I love to find these stories and write about them. She exemplifies bravery and spirit and eventually became part of the West. 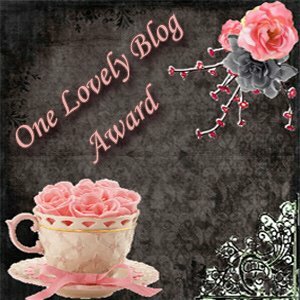 Clara’s got a great blog! … what a wonderful book! Thanks for reading and commenting, Widder! Cathy maried briefly and he stole her watch and horses. This gutsy lady got the police after him and got her things back. She never remarried. I like to write about the underdog, how they survived and ev eventually made it! Tweeted and posted on FB as usual–sounds like a great book! What a fascinating topic for a picture book. Thanks for sharing! I also love that you used the word “fester” in your response about getting ideas. I think of it in exactly the same way! I can only write an idea if it has been festering long enough. It’s such an unappealing idea, but there you go… 😉 I also get a lot of early-morning ideas. Cathy’s story was in my head for three years after I learned about her. I tried writing it for middle grade but no takers. As a picture book bio, yes! No! I haven’t but I will now! 🙂 I didn’t know you had one so thanks for telling me. This book sounds excellent — what a remarkable person Cathy Williams must have been. Kudos to Sharon for writing her story, and to you for sharing it with us. I felt that Cathy was “voiceless” as a slave, Civil War cook and laundress and as a Buffalo soldier. But she found her voice of freedom out west. Yes, my exact reaction about Cathy. Wasn’t she amazing? I think she was a pretty gutsy lady! She became part of the new West and flourished there, as did so many after the Civil War. The indians nicknames African American soldiers Buffalo soldiers because their hair looked like buffalo hair. 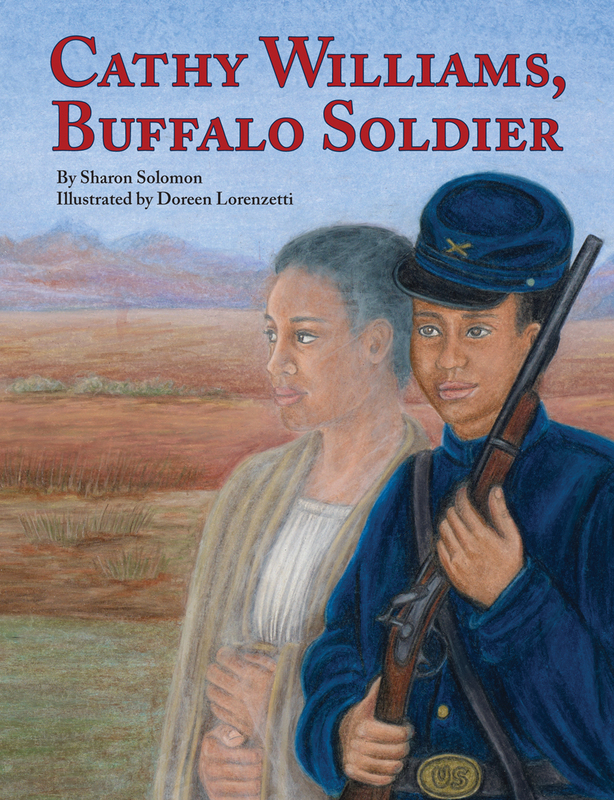 Yes, Buffalo soldier was the nickname from the Indians because they thought the soldiers’ hair looked like buffalo hair. What an interesting story. Those must have been desperate times for freed slaves, and kids today need to know this past history. Congrats Sharon, on telling a terrific historical story. Great choice Clar. I agree, kids need to know this history and a picture book might just spark their interest. I also like to imagine how Cathy felt as she marched with the 8th Indiana through the South. How did she feel when they freed more slaves like herself? I know I would have been elated.